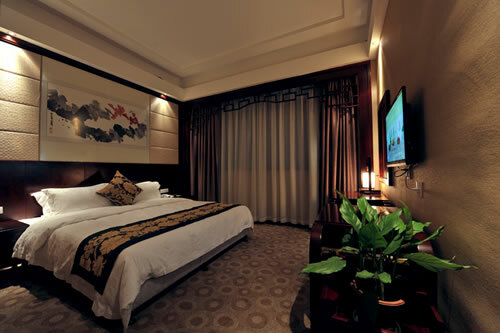 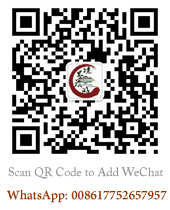 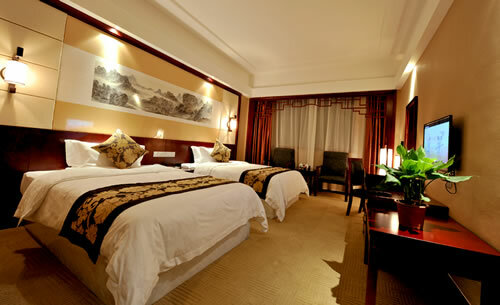 Fenghuang Fengting International Hotel,Booking hotel in Hunan： fast， favorable and reassuring. 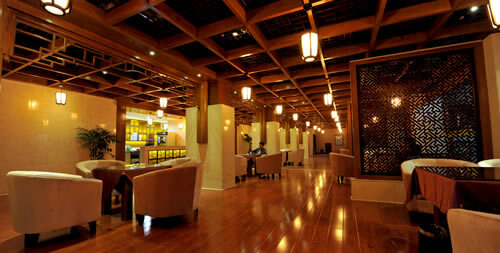 Surrounding ndscape：Nine Attractions in Phoenix Town. 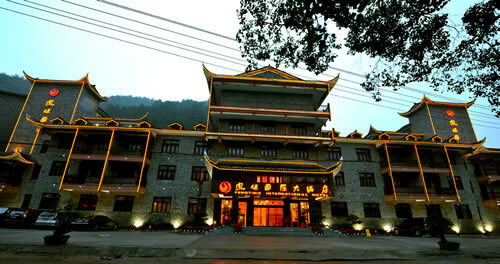 The Fengting International Hotel (Fengyan Guoji Jiudian) is located in Fenghuang Ancient Town, around 45 minutes' drive from Tongren Airport. 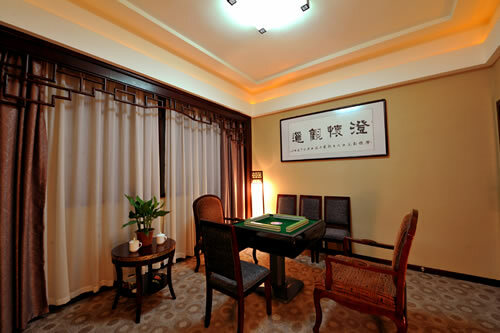 Guests can enjoy Chinese food at the on-site restaurant, or relax with a snack and a beverage in the coffee shop and lobby bar. 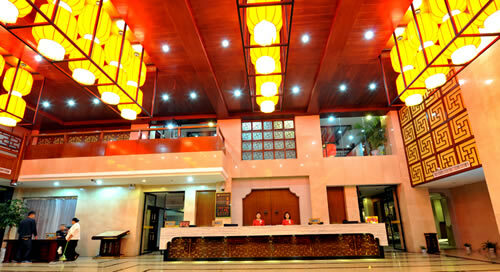 Business travelers will find a series of meeting rooms at their disposal as well as a larger function room. 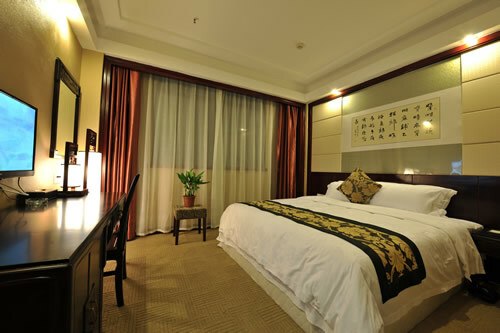 Guests looking to keep active can hit the gym for a workout, while those simply looking to relax can enjoy a massage and a session in the spa. 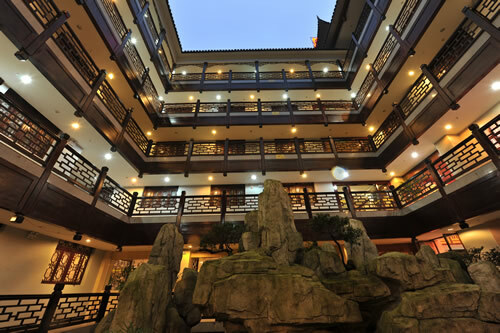 This Fenghuang hotel provides free Wi-Fi access in public areas as well as free parking.